This is our very comfortable 6 berth caravan, priced reasonably. 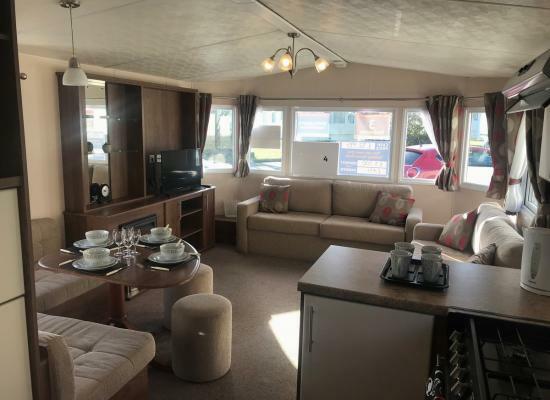 This caravan has Double Glazing, Central Heating, Fire in lounge, this caravan has a very spacious double bedroom with ample room for a travel cot if required. 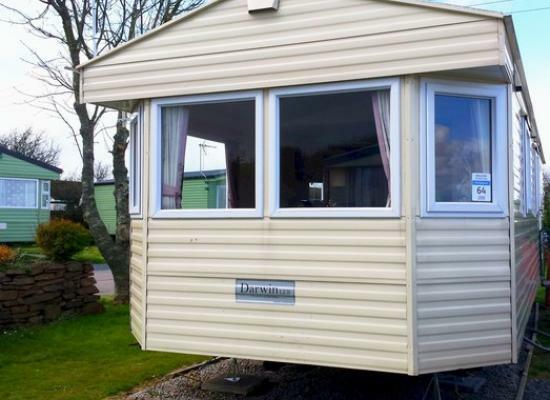 This is our 3 bedroom, DG, CH 8 berth caravan, the caravan has ample seating area in the lounge. The outside has a good size decking with outdoor patio furniture. This is on a very quiet secluded Sycamores Close. 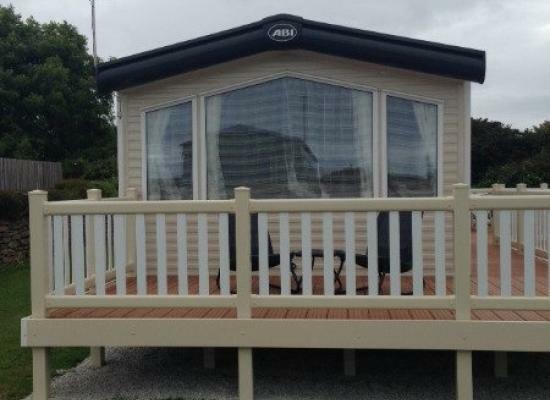 Our Caravan is sited on an extra large pitch with a rear patio and beautiful new deck. A luxurious and very comfortable caravan ideal for any family holiday. It is double glazed with central heating throughout for extra cosiness. WE HAVE SOME GREAT LATE SPECIAL OFFERS ON TOO. 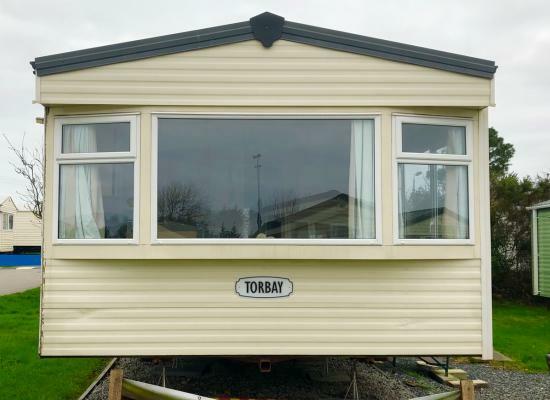 Our privately owned static caravan is available for rental, our caravan is well equipped with everything you need for a relaxing holiday. 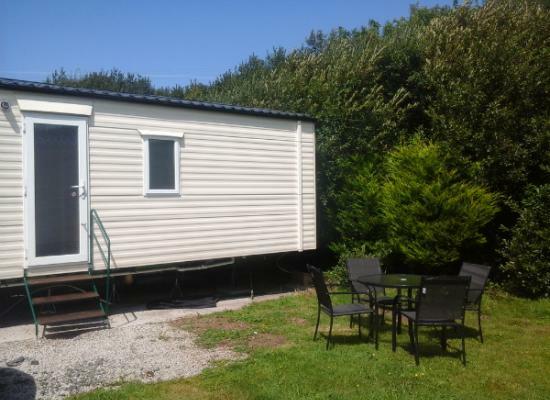 Welcome to our lovely 3 bedroom caravan on Mullion Holiday Park sited on the Owners area of the park (Sycamores) at the end of a cul-de-sac. Decking area with garden furniture to sit and enjoy the sunshine. Welcome to our family run caravan ‘Sycamore64’ situated on Mullion Holiday Park in Cornwall. We aim to make you stay as comfortable as we can, so that all you need to concentrate on is having a good time. 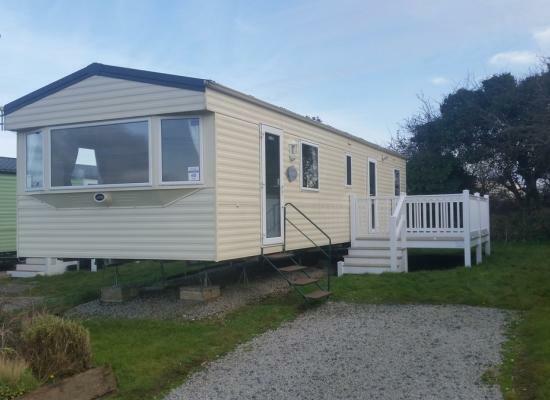 This is a luxury Delta Denbigh Deluxe top spec private mobile home for hire, in a secluded location at Mullion Holiday Park. Recently refurbished, perfect for couples or families get away. This home is set in a cul de sac location. Mullion is a lovely family orientated site with live entertainment for all. Heated indoor and outdoor pools, crazy golf, shop onsite, Bar and restaurant, laundry facilities, children playground, indoor soft play area,Pool tables and darts. The Mullion Holiday Park is a family favourite that offers a good variety of facilities and entertainment to suit all ages. Kids are well catered for but there is plenty for the adults too. If you wish to explore Cornwall and the surrounding area then the Mullion Caravan Park is a great place to base yourself as many of the counties attractions can be found close by. 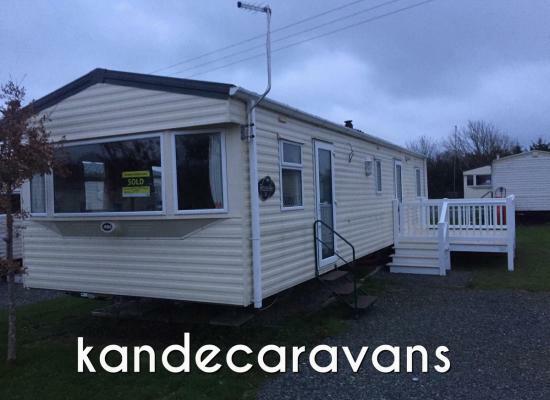 The caravans shown offer private holiday accommodation at the Mullion Holiday Park, as they are private holiday homes they often include extra's you wouldn't find in a caravan hired direct with the holiday park.